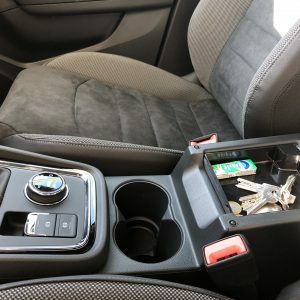 Do you need a special solution to organize your car? Write us and we will try to help you. 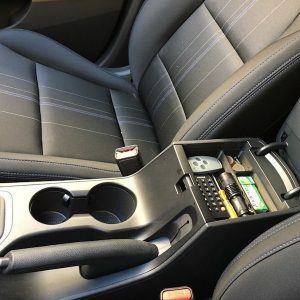 Shazzy started with the idea to help you to keep your car orderly and organized. 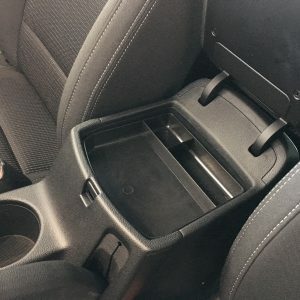 An important solution is to have a tray in your center console to really make the maximum of your precious limited real estate in your car interior. 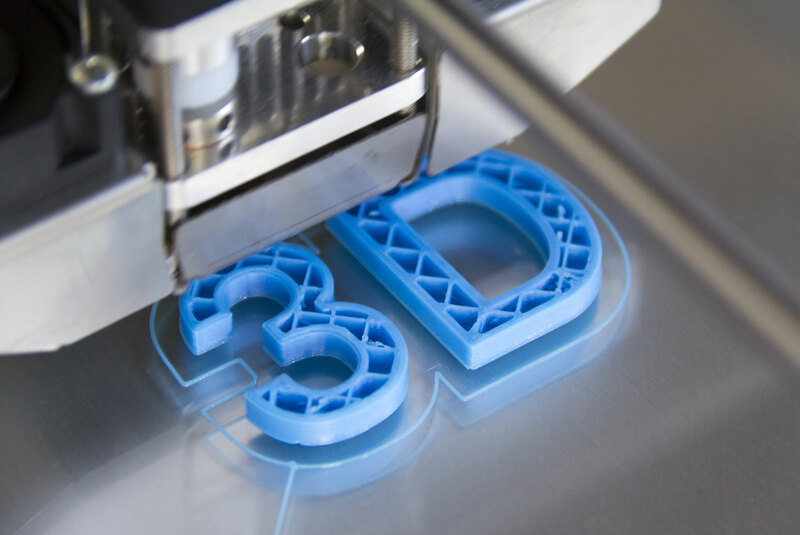 At first we use 3D technology to print the trays individually. 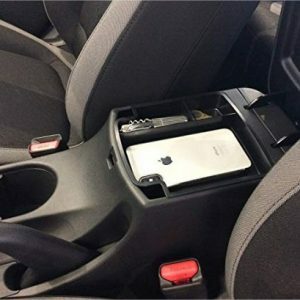 If there is further demand we produce them with an industrial process in ABS.